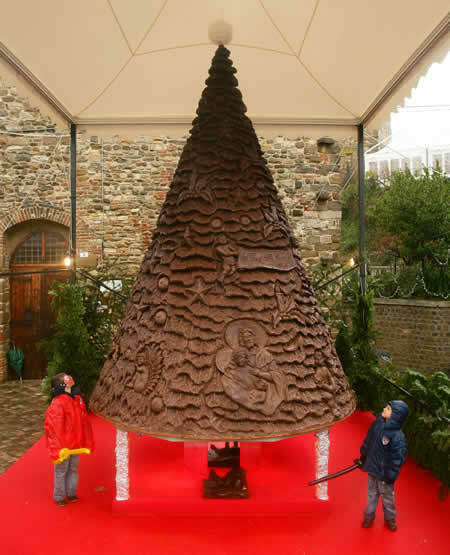 Just wanted to wish everyone a very merry christmas with this Italian take on a chocolate christmas tree. Apparently it was made with 60kg of chocolate, not a bad effort. Hope you all have a festive season filled with magic. Be safe and make sure you eat plenty of chocolate!